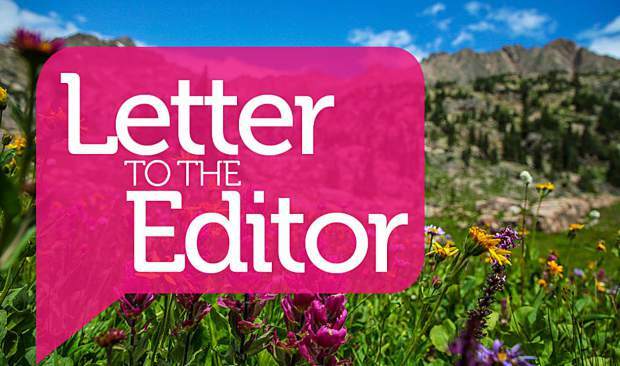 Letter: Where is the safety on Vail Mountain? We have been full-time residents in the Vail valley for 20 years and part-time residents for 15 years prior to that. 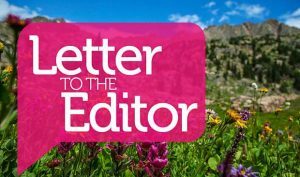 Over the years we have noticed the mountain becoming increasingly unsafe due to the sheer amount of skiers and riders. Vail Resorts prides itself on safety and yet there is little enforcement of the copious amount of signs they erect every year. Both of us have been hit by out of control skiers/riders already this season and we also have several friends who have been severely injured. In the past week I have witnessed a uniformed instructor jumping as he passed a “no jumping” sign. There is a general disregard for safety as riders shoot out of the woods and skiers are mimicking downhill racers on trails such as Flapjack, Northwoods and Northstar to name just a few. Where are the yellow jackets who are tasked with controlling those who do not take safety seriously? 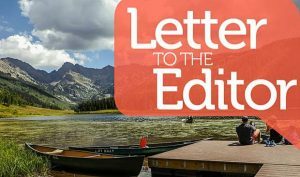 Sadly, Vail Resorts exonerates itself of liability when one steps onto the mountain. They need to do something soon to protect the guests as well as the locals from overt irresponsibility so that we all can enjoy our days on the slopes once again. With 925,000 Epic Passes sold this year it is easy to understand the crowded conditions and the gross negligence of those who exhibit no consideration for fellow skiers and riders. 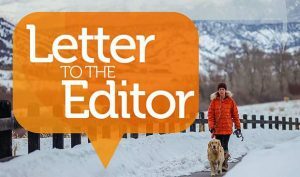 Until the resort either limits numbers or takes a more active and effective role with safety, we will continue to see more injuries and less enjoyment for a very expensive day on the slopes. We all have higher expectations from Vail Resorts.